Recorded by Thomas Di Leva in The Temple Of Golden Light. You will get two powerful versions: 1. Universal AUM (Natural) 2. Universal AUM (With Brainwave Entrainment). Recorded in the same tone frequency as the Crown Chakra, which is the chakra for spiritual enlightenment and totality of oneness. It's also in the Crown Chakra that you and your higher-self becomes synchronized in divine wisdom. Contains Powerful Infrasound, Which Is Known To Cause Supernatural Experiences. This unique OM recording even contains the so called Infrasound, which in many scientific studies has been known to cause multi-dimensional experiences and spiritual visions. Scientists in England who did an experiment with Infrasound, found that emotional and spiritual feelings increased by 22 % when people got exposed to Infrasound. 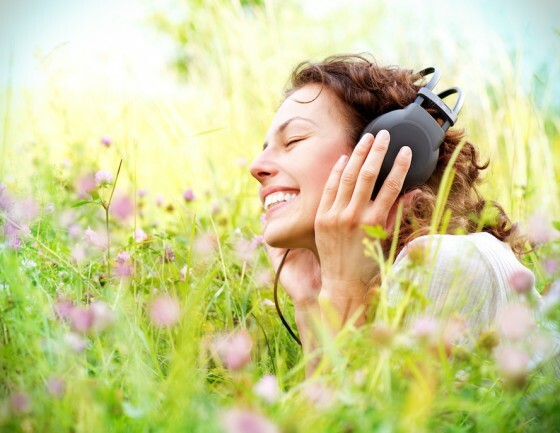 In fact several studies have shown that Infrasound is renowned to bring peace and calm to meditators. Meditate daily with this powerful OM to open your chakras and reach the state of oneness in enlightenment, called "Sahaj Samadhi" by zen monks and yogis. Experience the Mantra AUM (OM) with someone who has meditated with it for over 25 years. It is said that when you repeat a mantra more than 125 000 times, you get "mantra siddhi". Which is total integration with the power and vibration of the specific mantra. Thomas Di Leva (who is a proven mantra expert), has meditated daily on the mantra OM since the beginning of the eighties... And it was a very long time ago he got passed 125 000 repetitions of OM. If you are not satisfied for whatever reason, just send me an email and I'll promptly refund every penny. Trust My "No Questions Asked" High Priority Guarantee. Don't decide today! Get started now! and try Universal AUM (Natural Version and Brainwave Entrainment Version) for 30 days. I'm sure you will feel more relaxed, become more connected to the universe and start living from a place of total oneness every day. Yes! I want to get deeper meditations and reduce stress levels, receive more healing energy and the enlightened state of being. I want to feel constant love and inspiration and manifest my dreams and goals.